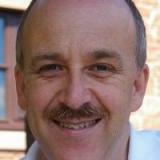 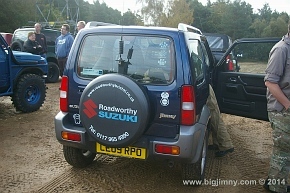 If you are new to the site then REGISTER through the LOGIN option at the top of the page. 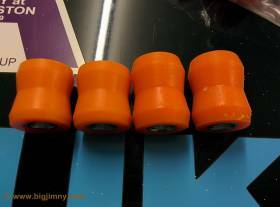 The Shop now accepts Credit Cards!! 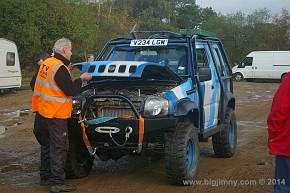 I have been playing around with fitting the shocks upside down to see if it improved clearance. 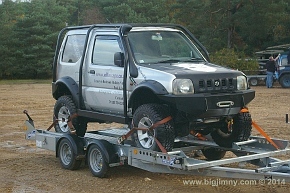 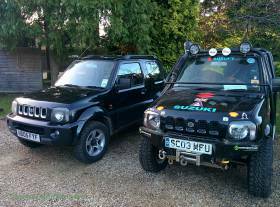 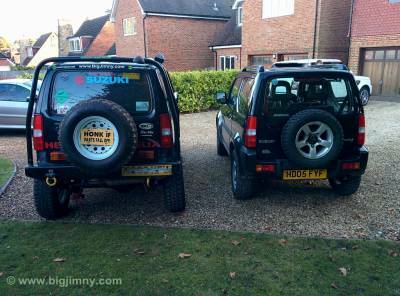 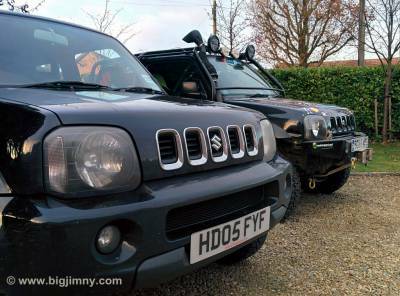 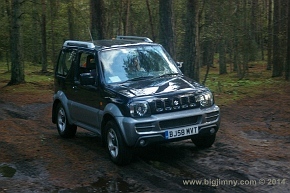 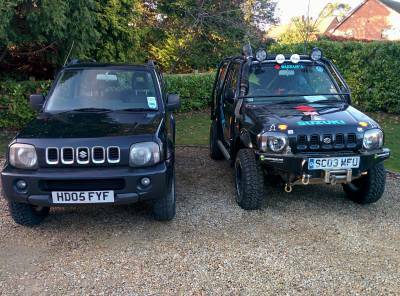 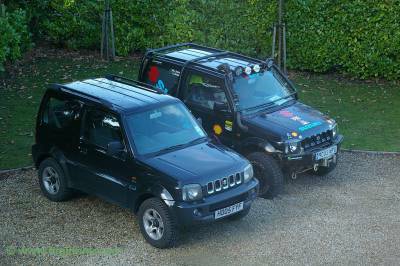 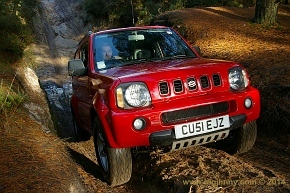 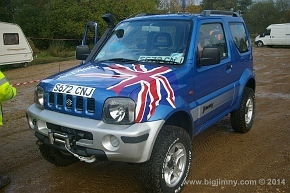 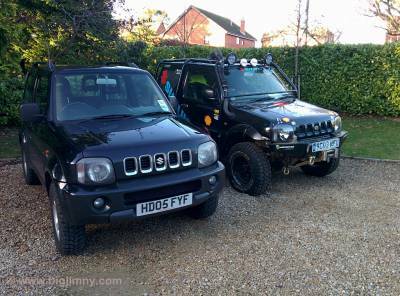 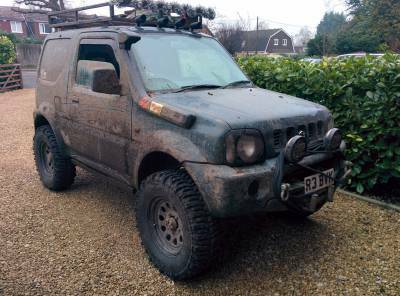 However, now that I am rebuilding the Jimny, it is time to return it to "normal".